Before we get to the heart of why you should use an ERISA Form 5500 preparation services company, let us first talk about what ERISA & Form 5500 are. 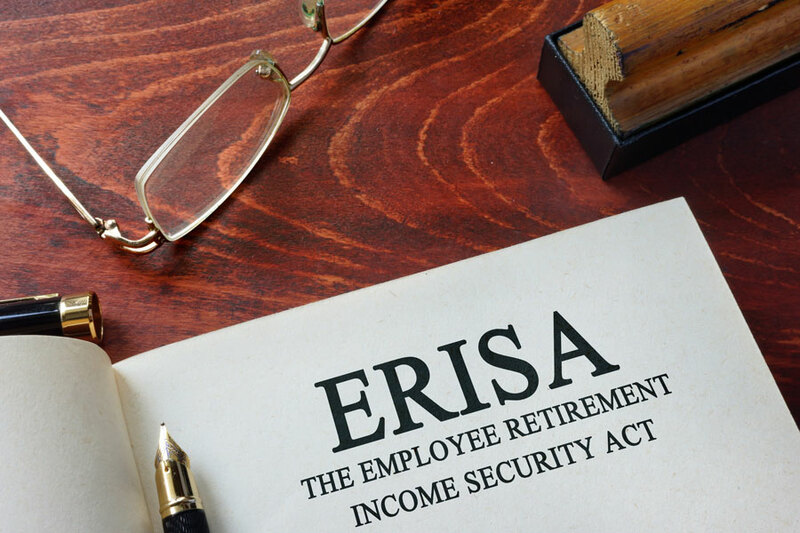 ERISA stands for Employment Retirement Security Act and it is a law that sets compliance standards for employees and employers who want to sponsor one of a host of plans that directly affect an American’s retirement income. Form 5500, on the other hand, is actually a series of forms that was developed by the different government agencies, including the IRS, the Department of Labor, and the Pension Benefit Guaranty Corporation. 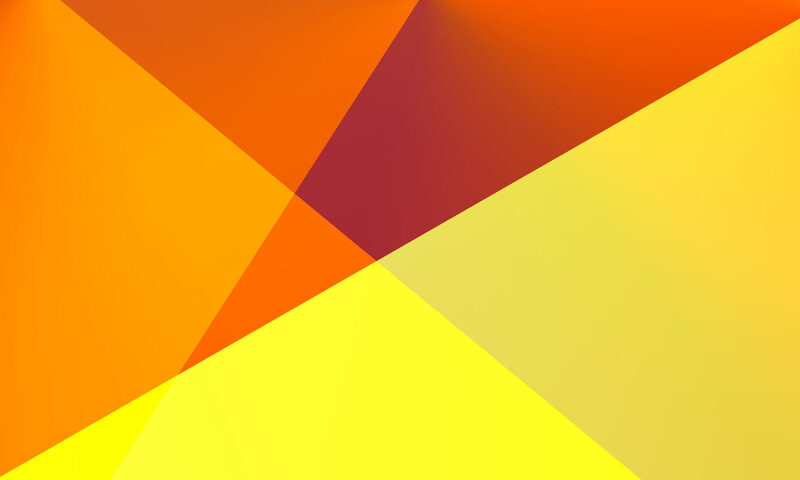 They were made so that the employee benefit plans covered by the ERISA could satisfy annual reporting requirements as stipulated in ERISa’s Title I and Title IV of the Internal Revenue Code. The Form 5500 series is a disclosure, compliance and research tool in one for the Department of Labor. For other federal agencies and members of the private sector, it is an important tool for assessing economic trends and policies, taxes, and employee benefits. Just like any other type of required government reporting Form 5500 takes time to prepare and has its own language. Thankfully for you, if you are required to file it because you have an employee plan in place, you do not need to file it yourself. There are many third-party ERISA services companies out there that can do it for you. But how does it work? The company doing it will file current forms or forms for the years before as part of the Department of Labor’s delinquent filer’s voluntary compliance program. Most companies offer delinquent filing as a separate service. You do not need to get it if you are a new. But if you have an ERISA plan that has been in place for years, it is advisable that you get this separate service. The forms preparation process is very simple for employers. They or their broker only need to fill out a data gathering form detailing which ERISA benefits need to be filed. Aside from filling out the form, they also need to provide the applicable data and schedules. The ERISA services company then generates Form 5500 and gives clients access to an e-portal where authorized individuals can submit and reviews the form. You do not need to worry because most companies providing ERISA services provide detailed instruction and assistance in the actual filing. Once the filing is complete, the ERISA consultants service company then monitors the submission, taking note of receipts by the labor department. A Summary Annual Report is then generated and sent to the clients to be approved and distributed where they are required to be distributed. How much does it cost to hire a company to assist you with ERISA Form 5500? Well, that really depends. Most charge $150 for every applicable schedule. The base form is already included in the fee. The minimum annual fee is $300. If you really want to know how much you need to pay, make sure to get a quote from at least three companies. Prices can be higher in many cases. Form 5500 is required of all employers except for government offices and churches. Also, benefit plans that have less than 100 are also exempted from filing in the first year. For plans that are not exempted, though, the federal government requires for Form 5500 to be filed at the end of the seventh month after the plan year. For plans that are following the calendar, this means the form has to be filed by July 31. Companies are given an automatic two and a half month (2.5 months) extension if they file Form 5558 to the IRS before the due date. Where do you file Form 5000? You file it electronically at the Department of Labor’s EFAST2 website. Filers are required to register. And that’s all there is to filing Form 5500. IF you think that was simple enough, it is. And this is thanks in no small part to the third-party companies that have made filing very easy. You actually do not need to get their help, however, if you want to make your life easier, you should have someone else do most of the boring work that will always take your time.